Wise Care 365 pro provides the best solution to improve your PC's performance. 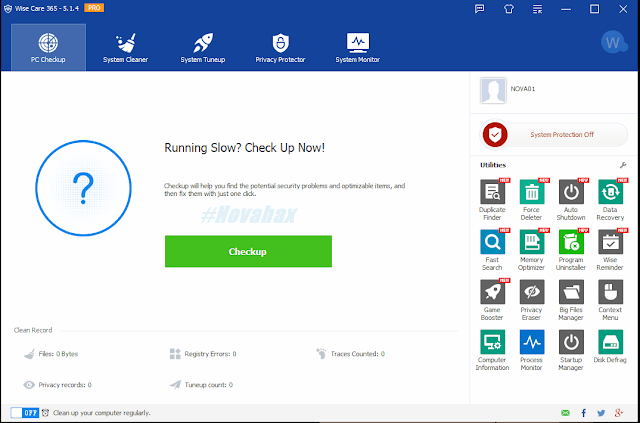 Wise Care 365 is consisted of five parts PC Checkup, System Cleaner, System Tune-up, Privacy Protector and System Monitoring. It not only promises a dead easy use but also brings the advantage of full-featured, practical and economical. Clean Windows temporary files, clean browsers (IE, Edge, Google Chrome, Mozilla Firefox, Opera, Safari, etc.) caches, download history, browsing history, Cookies, passwords. Wise Care 365 can also clean invalid shortcuts, recent use traces, useless files created by other applications. 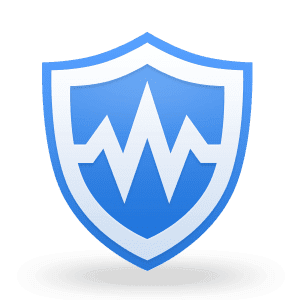 Easily back up and restore Windows registry. files, so any computer operation you do stays confidential. Includes the function of restoring and scheduler. "Glary Utilities is similar app that also improve PC performance"